.A lot of people have had X-ray images of different parts of their bodies taken. The machines leave many wondering about the science behind the production of X-rays, MRI’s and other imaging technology. We will be educating you about medical imaging and the science and technology behind it. We will make sure you know the differences between CT Scan vs MRI vs X-Ray. You might be interested in learning about radiation, which are individual rays used to produce different images. A lot of lives and careers have been saved only because a Doctor requested for a medical image which was able to aid to help with a correct diagnosis. 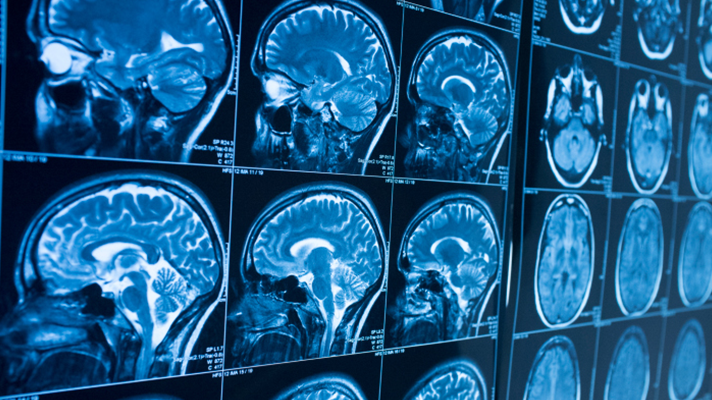 Medical imaging refers to the technologies that are used to produce non-invasive, visual representations or images of the interior of the body to diagnose diseases and treating injuries. Medical imaging is an essential aspect of modern medicine. The diagnosis of a medical condition must first be made before the individual undergoes treatment. 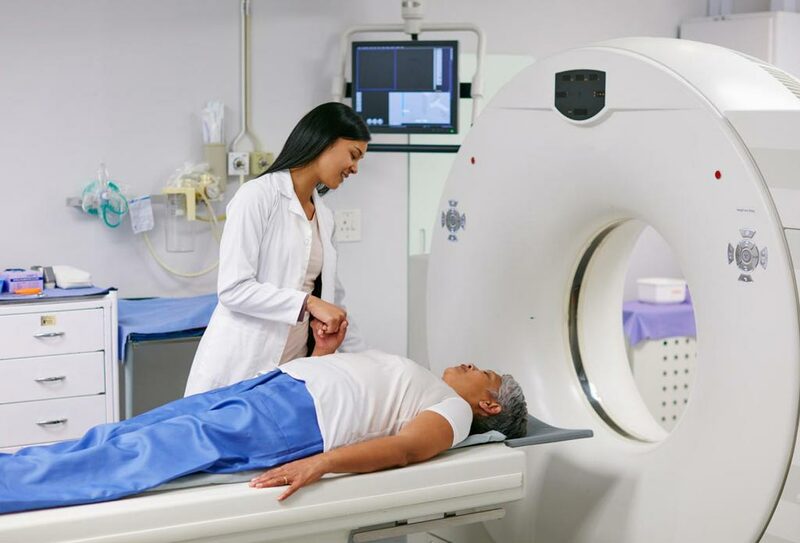 You may be surprised to know that although radiation is a tool for diagnosis in some instances, it can also be used as a tool for particular medical treatment, e.g., in the case of cancers. There are some ways through which medical imaging has been used to assess what is going on inside the human body. Some of them will be listed below, and we will go ahead to give a short description of each modality. The full meaning of X-Ray is X-Radiation. It is one of the oldest and most common medical imaging techniques, and it was discovered by a German scientist named Wilhelm Röntgen. The X-Ray machine produces radiation that is absorbed by the body and allows the internal structures to be viewed on a film. X-Rays can be used to evaluate the skeletal system, the lungs, the breasts, ingested objects, etc. You have probably heard a Doctor either on TV or in reality request that a person takes a CT scan. They do this because they want to have a more unobstructed view of the person’s internal structure. The CT combines X-ray images taken from many angles to give a very detailed cross-sectional illustration of the internal structures. The image you get from the CT provides better information than the conventional X-Ray. The additional information provided makes it a favorite for doctors. CT scans can be used to evaluate the heart, spinal injuries, tumors, etc. The MRI is also a pretty popular imaging modality. It utilizes radio waves and a magnetic field to produce a detailed image of internal organs. The radiation produced by the MRI machine focuses on creating images of the soft tissues of the body while omitting the hard tissues like bones. MRI can be used to evaluate blood vessels and major organs of the body. We hope you have been well educated on the various medical imaging techniques and how they can be used. If you are ever in a situation where need imaging is done you will know the differences between CT Scan vs MRI vs X-Ray.